EghtesadOnline: South Korea’s auto exports rose in the second quarter thanks to demand from Europe, Iran and other Middle East markets. Exports by Korean automakers reached $10.3 billion in the April-June period, up 7.2% from the same period last year, according to Korea Customs Service, Yonhap News Agency reported on Saturday. The number of automobiles exported was 700,000 in the second quarter, up 1.4% from a year ago, according to the latest data. The report further indicates, passenger car exports to the United Arab Emirates shot up 124.5% compared to the same period of the last year and those to Iran has surged 115.4% y/y, while car sales in Europe and Russia also vaulted 85.2% and 46.5%, respectively, over the same period, according to Financial Tribune. Official exports and production deals have driven Iran into the biggest growth market for Korean cars in the region. The average export price of locally-made cars came in at $14,851 per unit in the quarter, up 5.7% from a year earlier. Financial Tribune contacted Hyundai and Kia to get the exact numbers on exports to Iran, however, neither company responded. A report by the Islamic Republic of Iran Customs Administration (IRICA) in April suggested that Korean cars were one of the biggest winners in the post-sanctions auto industry. It said 76,059 cars entered Iran in the last fiscal, a 49% growth compared to the year earlier. Data published by Financial Tribune’s sister publication Donya-e-Eqtesad reported that in the previous year imported vehicles cost $1.3 billion. The report also stated that 89% of the cars were imported and re-imported from the UAE, China, South Korea, Germany, Turkey and Spain. IRICA also reported that imports have a 5% share of the domestic auto market. It said the two South Korean companies, Kia and Hyundai, claimed the largest share of Iran’s car import market, while Japan’s Toyota was outpaced by France’s Renault. Statistics from the South Korean customs do not differentiate between fully assembled vehicles or complete known down. Earlier this year Hyundai began ramping up its local production as part of a joint venture with Kerman Motor Group. According to the marketing director of the local car company, the assembler is moving in top gear by producing a range of vehicles for the huge Iranian market. 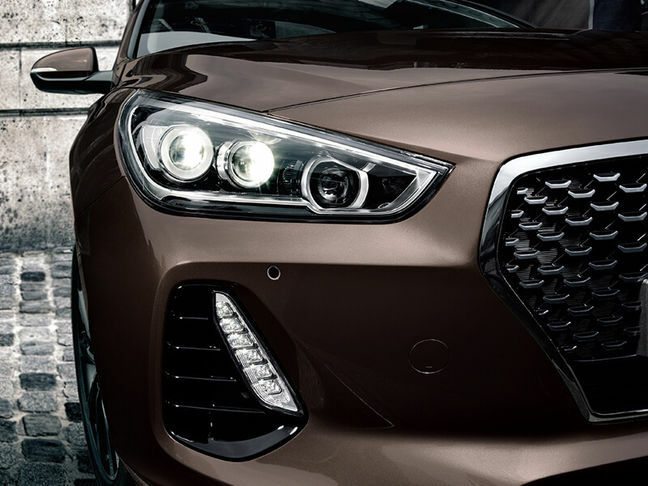 “Following Kerman Motor’s success in assembling and selling Hyundai i10 and i20 and last year’s contract to assemble the Accent model, the Korean carmaker is eager to have a bigger footprint in Iran’s market,” Saman Firouzi said. In March he had said that his firm would launch the Accent production line in September.